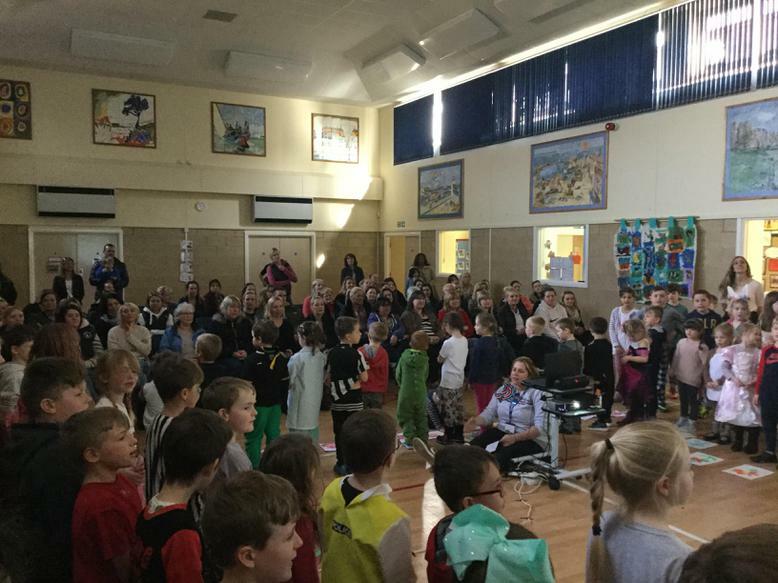 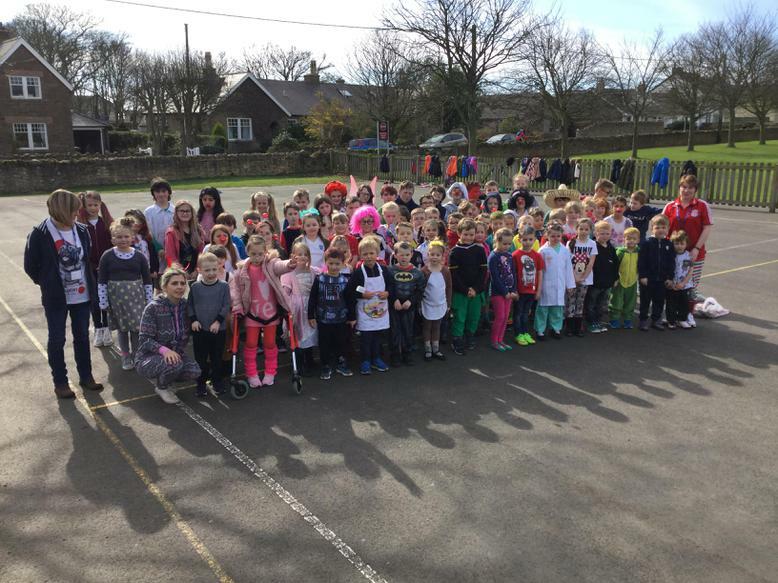 Life is never dull at Seahouses Primary School. 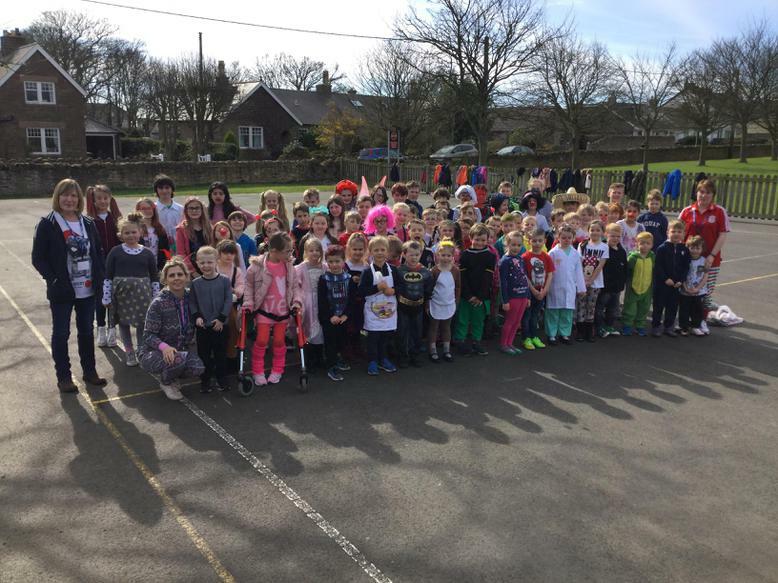 The children came into school wearing something funny to help to raise funds for Comic Relief. 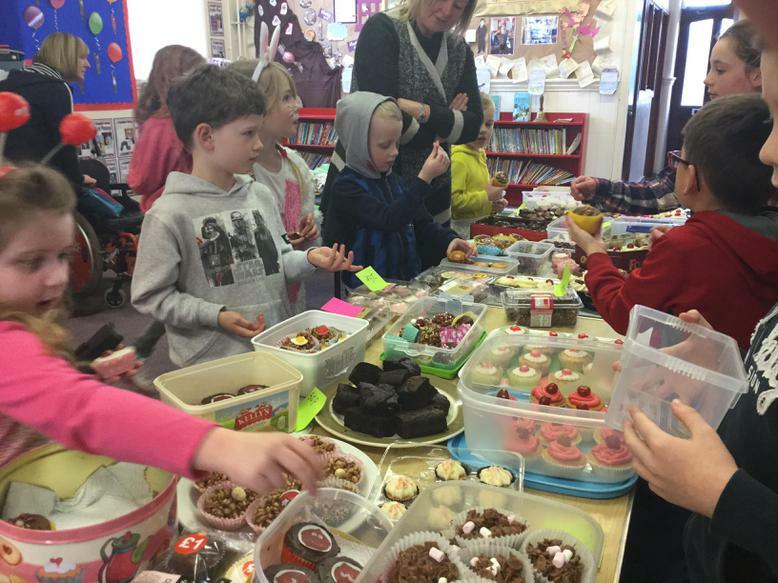 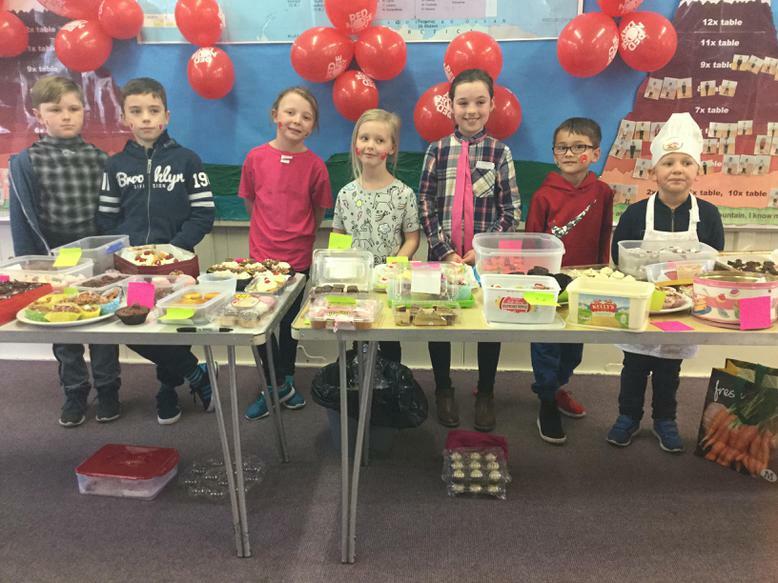 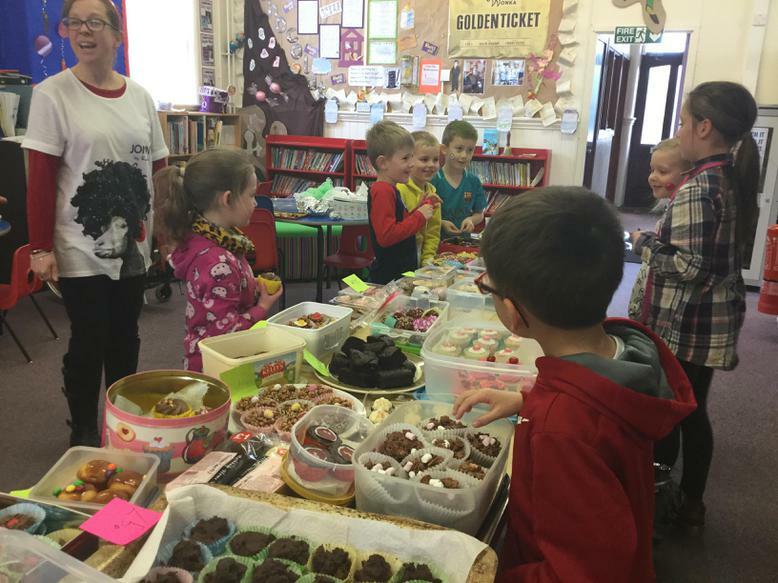 The school council did an amazing job arranging a cake sale - we would like to thank the parents for their generous donations, so far we have raised £100 with more to come on Monday! 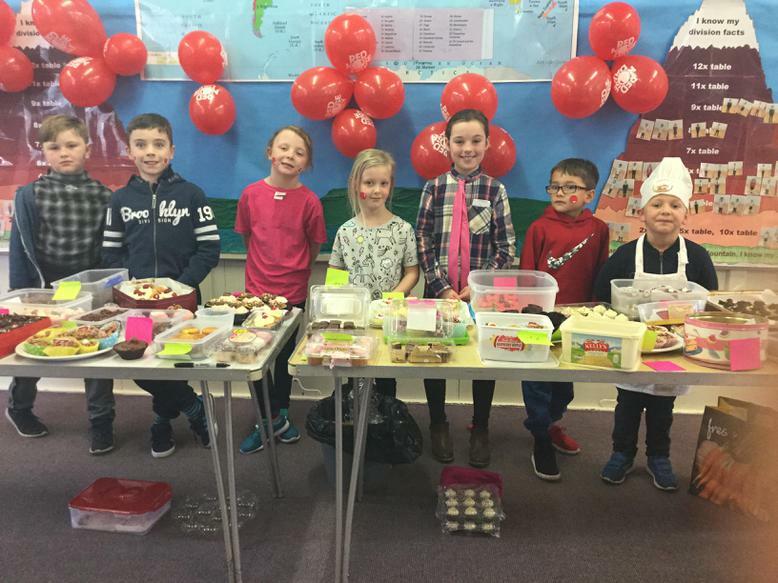 Although we had lots of fun and ate lots of cake, we also learnt about some of the issues facing other young children across the world and how the money we raise is used to help these children. 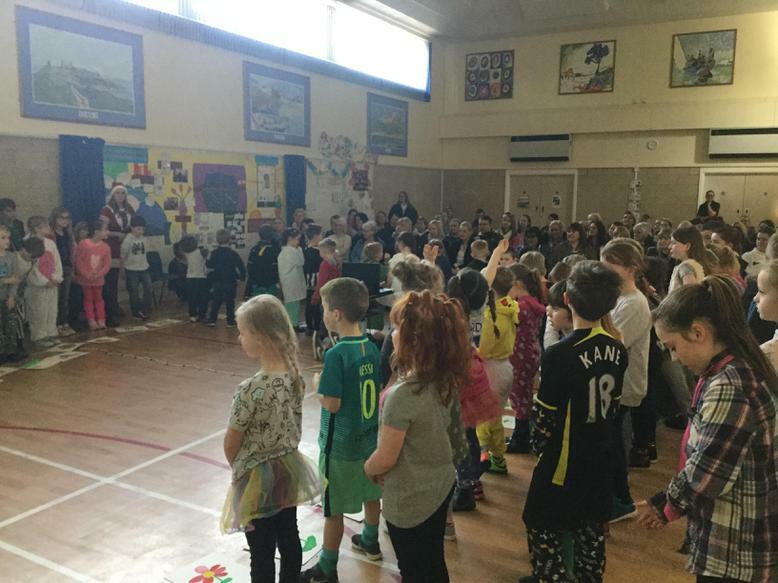 We ended the day with a Mother's Day assembly where we shared our special messages and sang lots of fun songs.